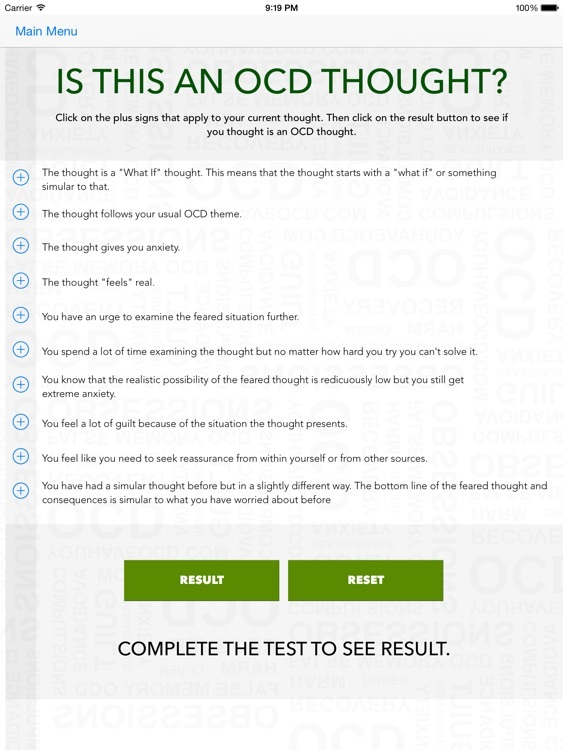 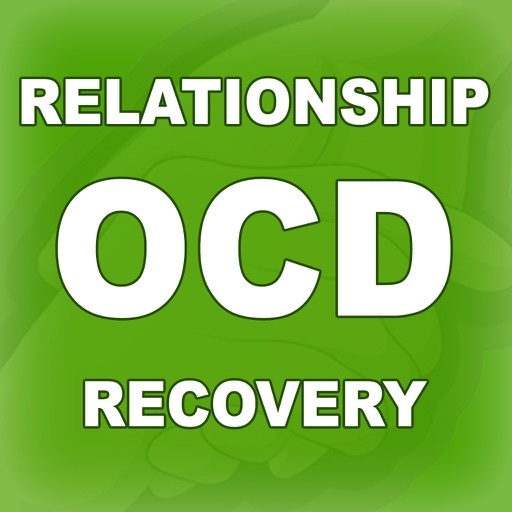 Relationship OCD Recovery HD by OCD Inc. 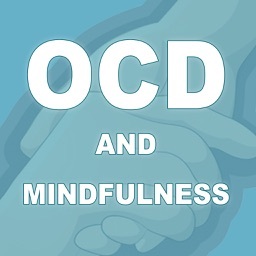 Relationship OCD is becoming increasingly common. 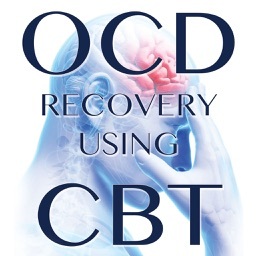 This book will explain why the thoughts are there and what you can do to make them go away. 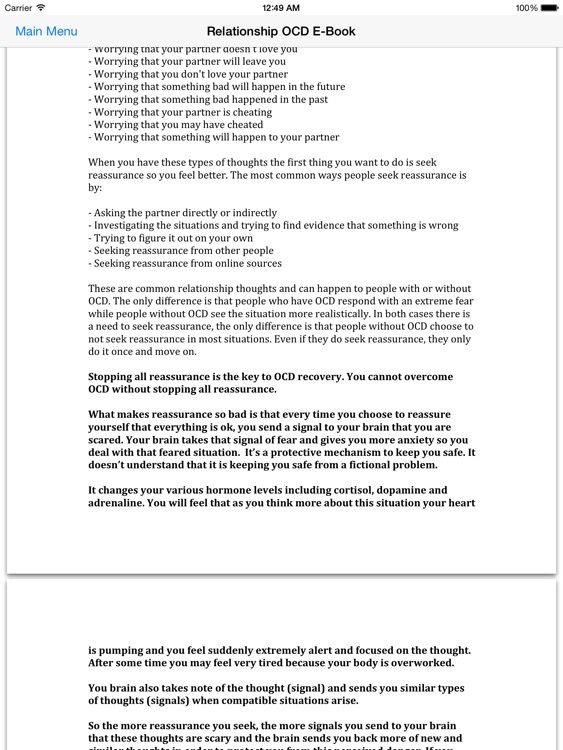 You do have the power to completely eliminate Relationship OCD, but you need to put in the work required to overcome it. 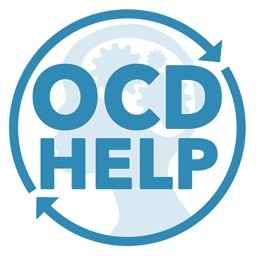 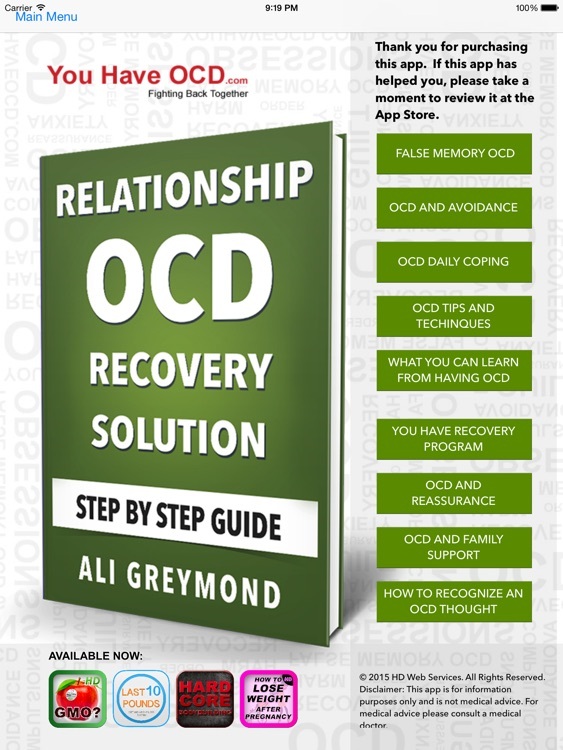 Ali Greymond recovered from OCD using this method and has helped people all over the world recover from OCD as well. 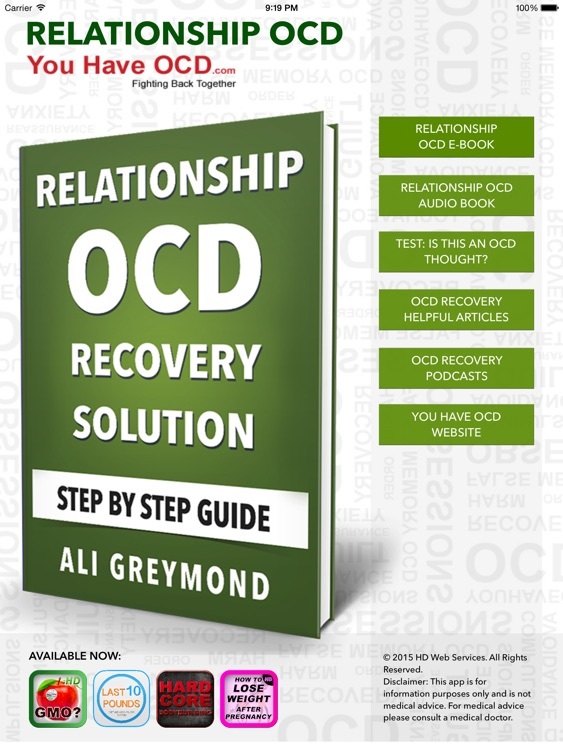 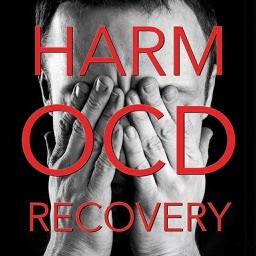 If you want to recover from Relationship OCD, this book is for you.